Christine M. McCarthy is senior executive vice president and CFO of The Walt Disney Company and oversees the company’s worldwide finance organization, investor relations, corporate planning and control, tax, corporate treasury, corporate real estate, facilities, integrated supply chain management, and corporate citizenship. 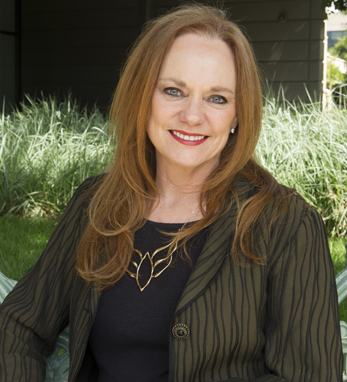 Christine previously served as executive vice president, Corporate Real Estate, Alliances and treasurer of The Walt Disney Company, and has served as Disney’s representative on the board of FM Global since 2010. Christine is also a trustee of the Westridge School for Girls in Pasadena, CA, and a mentor for the National Math and Science Initiative’s STEM program. She has been named multiple times to Treasury & Risk magazine’s 100 Most Influential People in Finance. A third-generation Irish American, Christine was raised in Wakefield, MA. She completed her bachelor’s degree in biological sciences at Smith College, where she received an award for excellence in botany. She also earned an M.B.A. in marketing and finance from UCLA. She and her husband, Michael McCormick, have two children and live in California.